Overview In the current scenario of environmental degradation and improper living style, the whole world is suffering from health issues. But the major influence of this poor condition is an alarm for the future of our kids. Apart from the lack of quality food habits, they are being tested by their mighty homework and the pressure of exams. The stress of getting ahead in all departments is backfiring them because of the lack of a proper guiding force. Aum Yoga Shala presents Kids Yoga Classes in Gurgaon to usher the children onto the yogic path and free them from the worldly barriers. Event Description: Kids Yoga classes are primarily focussed on regulating the mental and physical abilities of children so that they can enjoy a physically and mentally healthy childhood. Our faculty and kids Yoga teacher in Gurgaon at Aum Yoga Shala emphasize on each student and guide them in the most delicate way possible. The program is an assortment of fun and Yoga for helping the children become aware of the importance of health. Event Highlights: • Introduction to Yoga as a fun activity. • Knowledge of the Yoga asanas as games and provoke the children to excel in the particular game. • The Practice of the asanas in an ultra-fine way keeping in mind the fragility of the kids’ body. • More focus on the practice of Pranayama so that the body parts get enough oxygen for their proper functioning. • A Huge emphasis is given to the art of Meditation where the children learn how to concentrate on important subjects. • Development of a pure and intelligent mind with the study of Yoga principles. • The ethical aspect of Yoga, during which the kids learn good manners and moral behavior. • Core strength building to help the students emerge as a strong sports person with a balanced body. • Improving the creative skills of the children. • Suggestions and tips on how to maintain and follow a healthy routine. • Building Self-Confidence. • Laughter Yoga Therapy for complete refreshment and recreation. 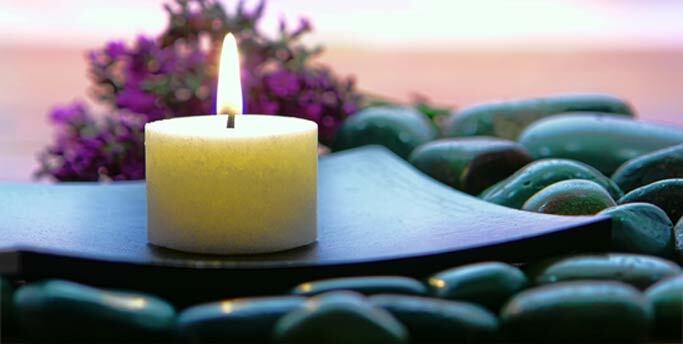 • The art of deep relaxation- Yoga Nidra of the basic level. • Working on the complete development of the child- physical, mental, and emotional. • Promoting the benefits of healthy food and better living. Address: DLF Phase 5 D – 14/1 Exclusive Floor Near Lancer School and DLF 5 Club Sector 53, Gurgaon Fee Details: The Kids Yoga classes are organized on Tuesday, Wednesday, and Friday from 5 PM to 6 PM. The monthly fee is Rs 2500. To inquire more about our courses, kindly visit our website: www.aumyogashala.com, or call us at +91 9999710022 About Aum Yoga Shala: Aum Yoga Shala is one of the leading Yoga studios in Delhi NCR. Located in the heart of Gurgaon, the Yoga Shala is pivoted on the principle of AUM mantra, which is the origin of all spiritual energies. The principal aim of the Yoga studio is to popularize the effects of Yoga among the citizens of Delhi NCR and make them completely healthy. Promoting the chanting of AUM for attaining a balanced mind, body, and soul, Aum Yoga Shala conducts various Yoga programs such as Yoga Teacher Training, Daily Yoga class, Yoga therapy courses, Corporate Yoga, etc., at its studio in Gurgaon.